Summer is just around the corner, and we all know what that means. Warm weather, barbecues, weddings, and…yikes, swimming suit season?! But there's no reason to panic. It's time to get fit for summer! If you're looking to lose weight and feel great, we are offering three premium solutions to help you achieve your fitness goals before summer begins. Investing in a dependable fitness plan is the greatest gift you could ever give yourself. With no annual fee, no money down, and no interest if paid in full within 18 months, we offer a fitter, healthier you at an affordable price. Apply and buy in just minutes, and you'll be well on your way to the new you. See our Special Financing page for details. Purchase a Bowflex Max Trainer and we'll connect you with our live, online coaches! You'll walk away with free classes and a personalized plan. For Bowflex SelectTech owners, we're offering free group classes to get you started. After purchase, you'll receive a confirmation email with a link to get started. Your coaches will take it from there! Visit our online training FAQs for more info. Whether you are just starting out, getting back into the swing of things, or looking to get ready for summer, we want to help you succeed. That's why we've created the 14-Day Summer Kick-Start Plan. Designed with you in mind, our team of certified trainers and nutrition experts have created a two-week exercise and nutrition plan that drives results. Find it here! Ready to get fit for summer? Purchase a Bowflex Max Trainer® and receive LIVE one-on-one training and a personalized workout plan, absolutely FREE! Whether you're new to fitness or an experienced athlete, we'll connect you with our online coaches to get you started on the right foot. Share your goals, ask questions and receive a personalized workout plan to help you get SUMMER FIT in record time. Take advantage of this limited offer today! 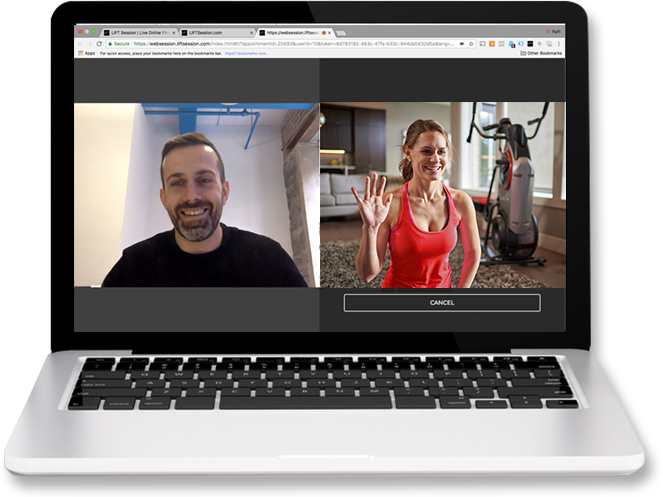 FREE Online Coaching with Max Purchase includes 1 free personal training session, 3 group classes, and a personalized workout plan. See our Online Training FAQ for more details.